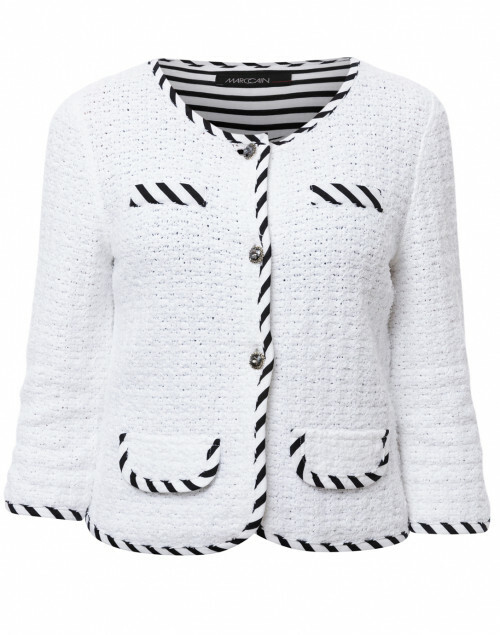 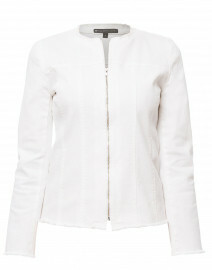 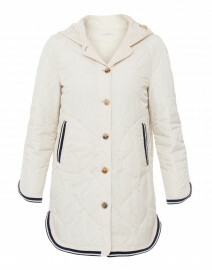 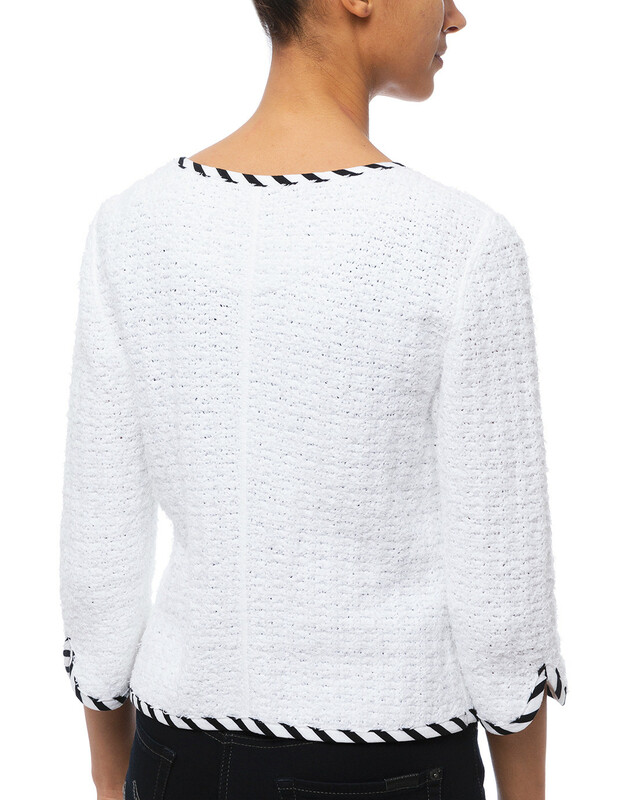 Marc Cain is known for the modern slant on femininity and this jacket is a prime example. 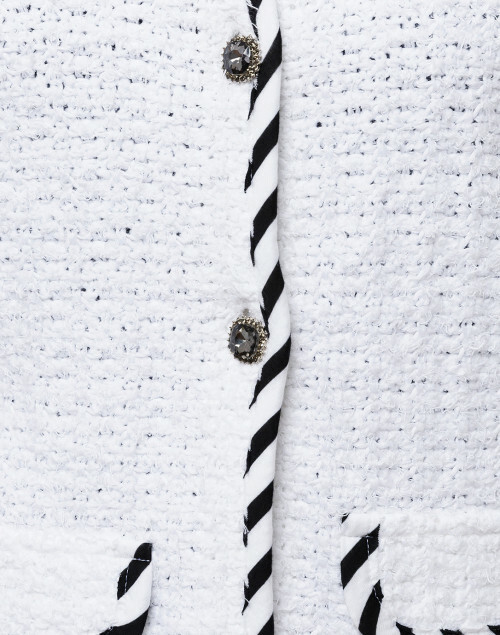 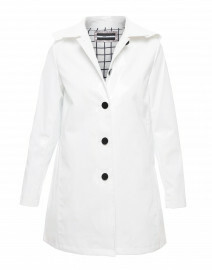 It's crafted from white cotton tweed, tailored to a slim-fitting collarless shape with functional crystal buttons. 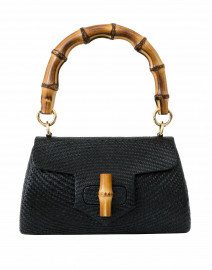 Wear it with slim jeans and a structured bag for a polished daytime look. 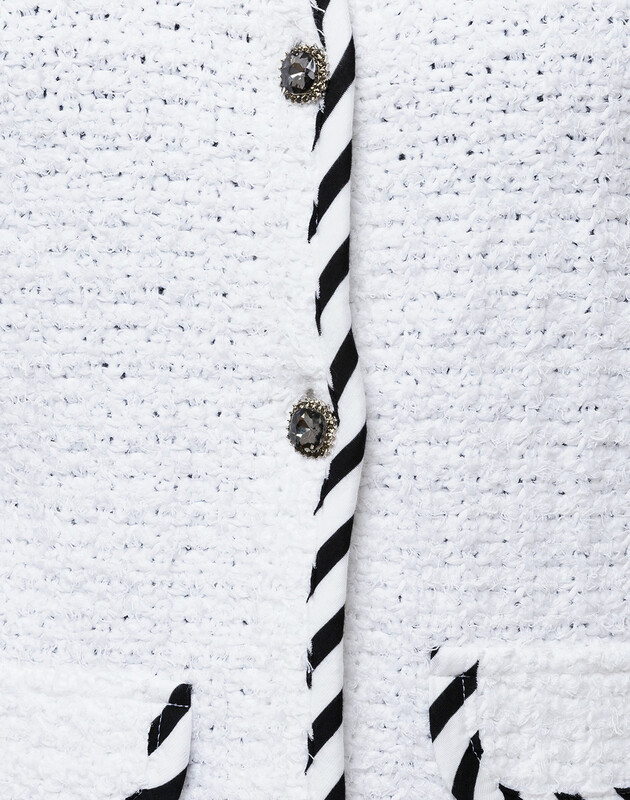 Length 18.5" 19" 19.5" 20" 20.5" 21"
Shoulder Width 14" 14.5" 15" 15" 15.5" 16"
Hip 30" 32" 34" 36" 38" 40"
Sleeve Length 16" 16" 16" 16" 16" 16"